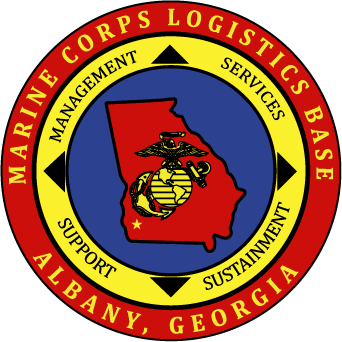 The Marine Corps Logistics Base (MCLB) Albany Georgia is located in the Southwest section of the state known as Plantation Trace. Albany is approximately 3 hours South of Atlanta. 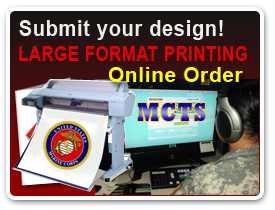 On March 1, 1952, the Marine Corps Logistics Base (MCLB), Albany as it is now known, was commissioned as the Marine Corps Depot of Supplies. 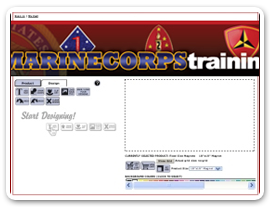 By 1954 the station was sufficiently complete with warehouses and administration buildings to assume supply support for Marines east of the Rocky Mountains and in the Atlantic area.